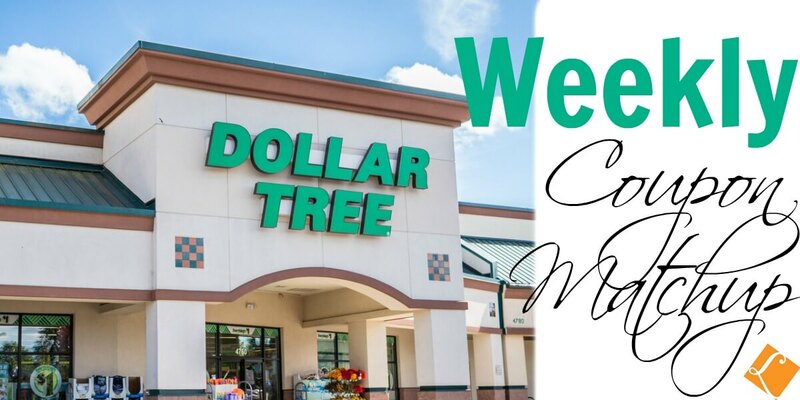 Here are the Dollar Tree Coupon Deals for this week! New to Couponing at Dollar Tree? Check out the Dollar Tree Deals page to see all the latest deals at Dollar Tree. sl on Better Than FREE Santa Cruz Organic Lemonades at ShopRite! Michelle on Better Than FREE Santa Cruz Organic Lemonades at ShopRite! ds on Better Than FREE Santa Cruz Organic Lemonades at ShopRite!